Get your DVR ready! 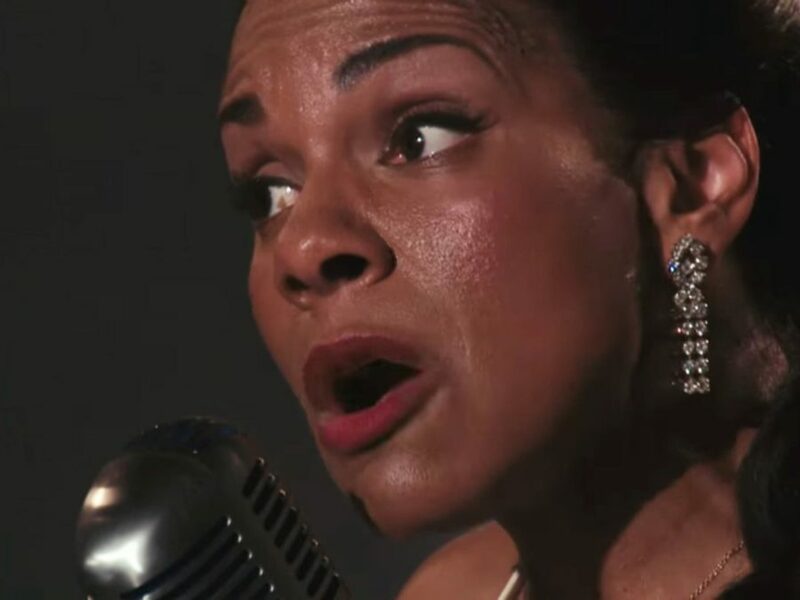 Audra McDonald's Tony-winning performance in Lady Day at Emerson’s Bar and Grill will air on HBO on March 12, and we now have a long sneak peek of her star turn in the screen adaptation. Check out below as Mama Broadway appears as Billie Holiday singing "God Bless The Child." Those lucky enough to be across the pond this summer will be able to catch McDonald reprising her performance as the legendary singer in the West End; before that, the six-time Tony winner is set to headline Shuffle Along on Broadway.